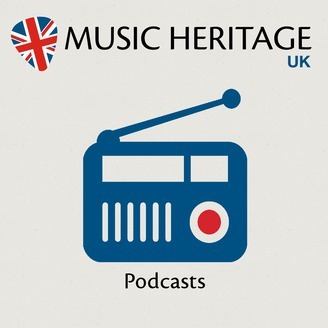 Music Heritage UK is a charity which exists to promote, protect and preserve our national popular music heritage. This is where we keep our podcasts! 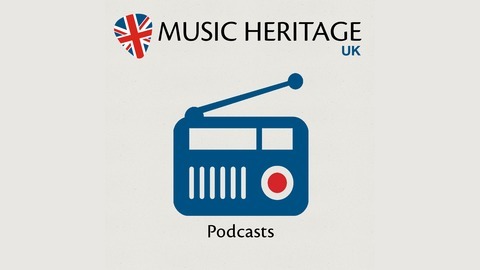 Music Heritage UK meets David Brock of legendary space rockers Hawkwind to chat about his musical roots and education, starting the free festival movement, cheerleading the cultural underground and 50 years of playing live.